Your house's roof is its first line of defense against rain, hail, snow, and tree limbs and other debris. 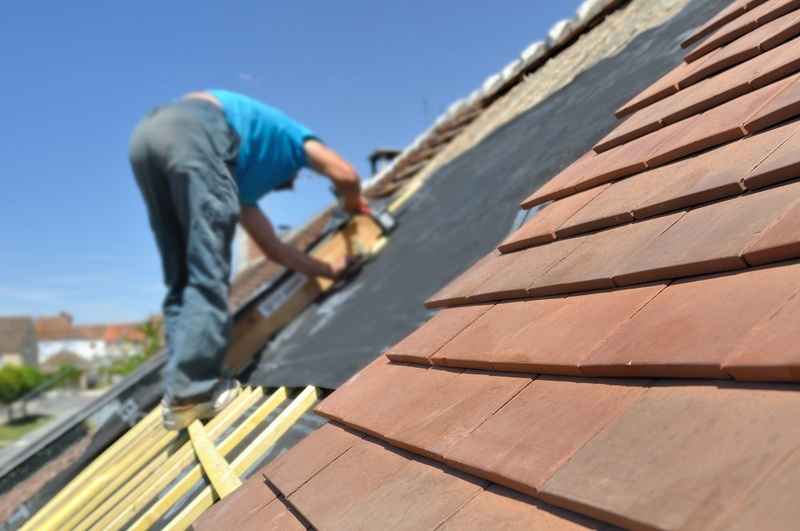 That certainly makes it an important consideration, but determining whether it needs to be repaired or replaced can be challenging if you don't have a background in roofing. You don't want to pay for work your home doesn't need. That's perfectly understandable. But at the same time, it's a good idea to get your roof fixed sooner rather than later. A leaky roof can lead to a whole host of other problems, and the resulting bill will be far larger than roof work alone. Learn how you can tell the difference between repair and replacement issues. The severity of your roof's damage is the primary concern. 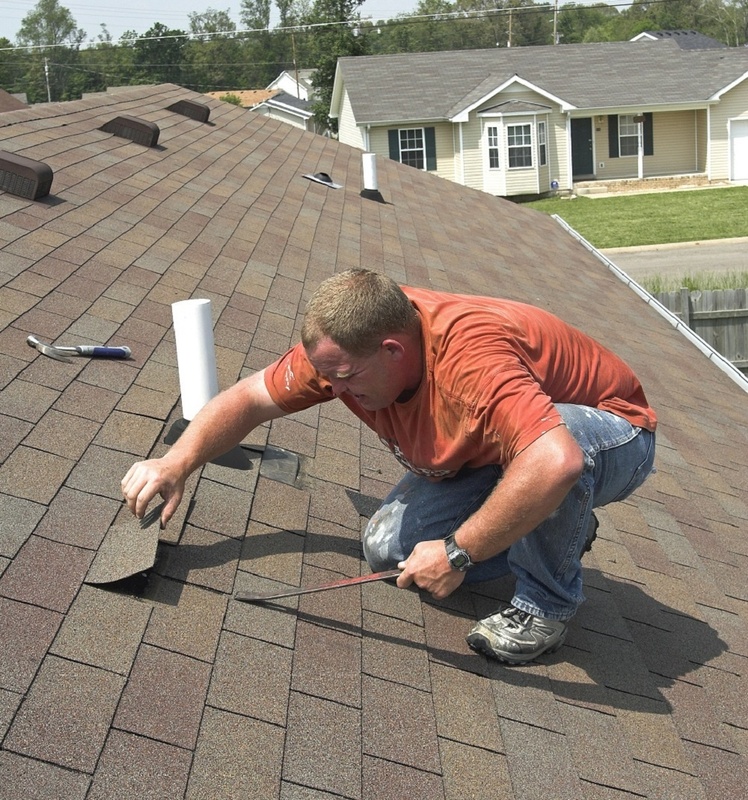 A few torn or damaged shingles due to a storm can be replaced easily and quickly. The total expense should be minimal. The unfortunate consequence is that a patch job is sometimes obvious. Unless you have leftover shingles from previous work, it's unlikely that the shingles will match perfectly. Not only is matching the exact color a challenge, but sun damage can also discolor your shingles over time. Even if they would normally match, the change in your roof's coloration could result in the shingles clashing anyway. If you're looking to sell your home, the patchwork will stand out and be somewhat unattractive. More serious damage may demand a partial replacement. The reroofing could be due to a hurricane, tornado, or fallen tree that damaged one part of your roof. Partial replacement is precisely what it sounds like. Instead of a small section of the roof being reshingled, a larger section of the roof will be redone completely. This can potentially save you thousands of dollars compared to a total replacement project. The good news is that blending the coloring of the old and new shingles is a bit easier and less noticeable than with a patch job. The final result should be more attractive and free of any leaks. Extremely severe damage to your roof will obviously require that your entire roof be replaced. In some cases, this may even be a good option compared to a partial replacement. When you look at the quote for one part of your roof being redone, you may notice that it's often cheaper per foot to simply have your entire roof replaced. A fourth of your roof could be quoted at $3,000, whereas the entirety would cost a total of $10,000 or $2,500 per side. That's more money upfront, but it's cheaper overall when you consider that you will eventually need to have other areas reroofed in the future. For roof replacement in Sandy Springs, it's always a good idea to consider what your home will need 5 or 10 years down the road.